Image Glassworks is the premier glass company to help you with any of your custom MIRROR needs! If you want something to be exactly the way you like, you need it be custom made. You probably already know this in regards to suits, jewelry, and home decor, but did you know mirrors can be custom made as well? Mirrors add a touch of beauty and style, while giving your room the illusion of being more capacious. A custom-made mirror will brighten up any space you put it in, while looking absolutely the way you had imagined. At Image Glassworks, we can make all kinds of mirrors, from simple to more complex, while meeting your needs and requirements. We have the equipment, technical knowledge, and personnel to satisfy everyone in Winchester’s needs and preferences. Whether the need calls for standalone pieces or broad mirror walls, our expert capabilities allow us to create the perfect mirror for your home. Of course, after the design and creation of your custom mirror, we also do the installation. We happily guarantee that every single mirror we create has undergone a comprehensive and rigorous in-house quality assurance process, conducted by some of the best professionals in the industry. Your satisfaction, safety, and peace of mind is at the forefront of everything we do. If you don’t see exactly what you’re looking for on our list, give us a call and ask. 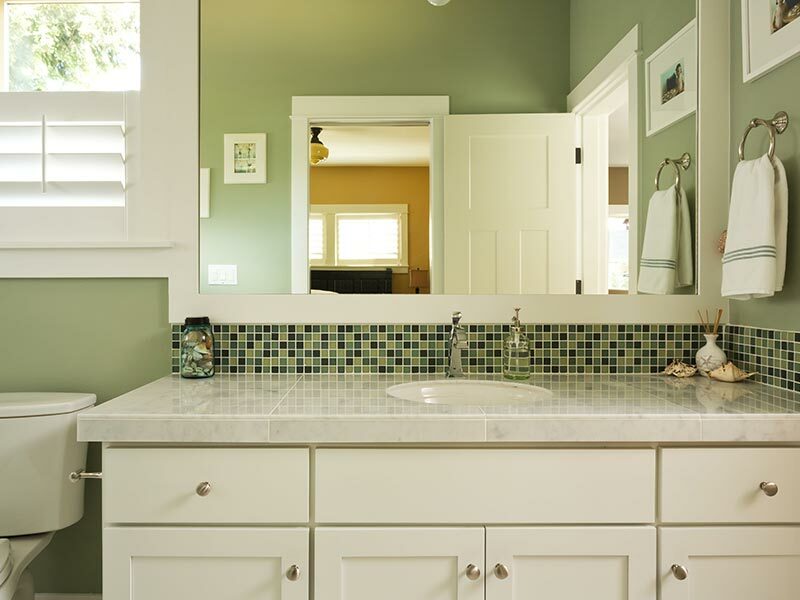 A custom mirror means you decide what it looks like! Reach out to us today by calling (978) 777-9900. For your convenience, you can also request an estimate by filling out our online form and telling us what you have in mind.